In times of drought it’s pretty much inevitable that the gardening press turns its spotlight on the Beth Chatto Gardens, as was the case this summer. 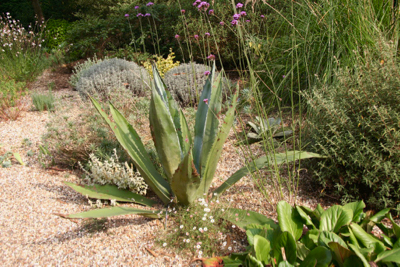 This garden was created back in the 1960s and its owners, Beth and Andrew Chatto focused entirely on using plants which they knew could thrive in the different conditions found in the grounds of their new home. 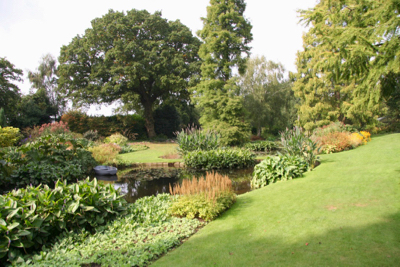 I first visited the Beth Chatto Gardens way back in the spring of 2001 when I was studying for a diploma in Plants & Planting Design. It was a real education! And going back to visit at the end of last summer I came across more plants I was unfamiliar with and found it a great source of inspiration. 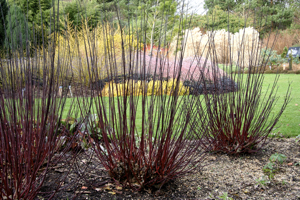 The garden is split into 5 areas and probably the best known section is the Gravel Garden. The reason it’s so well-known is because this area, formerly a car park, was originally set up as an experiment and is never watered. That may not sound particularly exciting, but given the low amount of rainfall in this part of Essex, it’s actually very significant that it does so well. 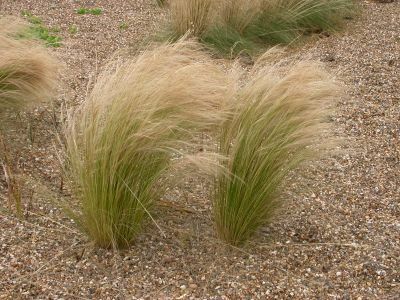 The drought-loving plants found here thrive on the poor free-draining soil, and are a great showcase for those of us looking for an attractive mix of easy-going plants which can cope with dry conditions. 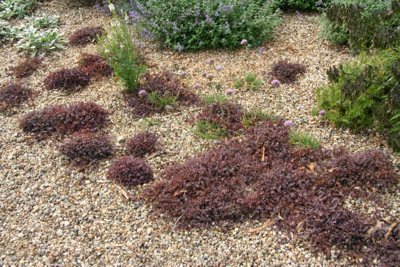 It’s a shining example of a low/no maintenance garden, intelligently planted, with an interesting selection of exactly the right plants chosen specifically for the site. 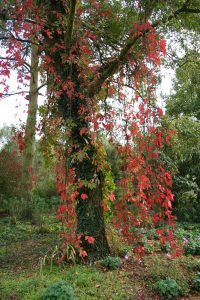 I remember on my first visit being blown away by the Woodland Garden which was at its peak that spring. 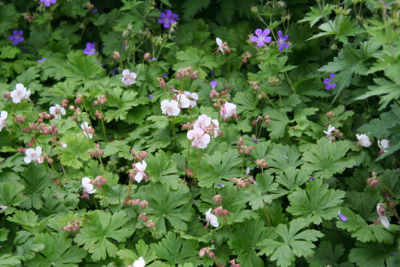 Maybe that’s where my love of woodland planting started, but I recall it being a very lush, calm space full of flowering ground cover plants, and unusual bulbs. 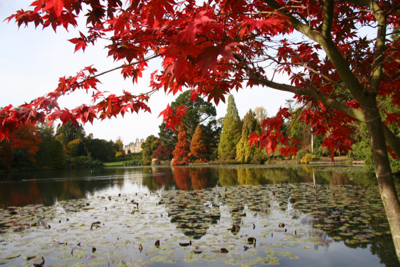 The Water Garden has a series of ponds and large swathes of moisture loving plants, adding a lush and slightly exotic feel to the central section of the garden at this time of year. 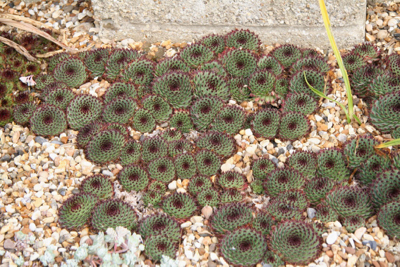 The Scree garden is full of alpine plants which thrive in stony well-drained ground, and the fifth area of the garden (which is currently undergoing redevelopment) is the Reservoir garden, an open sunny space filled with an exciting mix of plants. 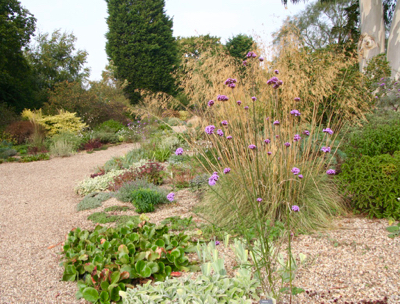 Although Beth Chatto sadly passed away this year, her legacy definitely lives on. She was the author of a number of excellent books such as The Dry Garden and The Damp Garden which are a great source of inspiration and advice. 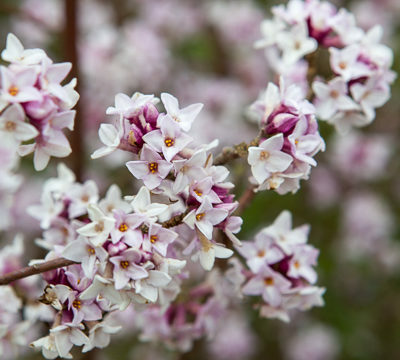 The Gardens are open year-round and the online nursery has a wonderful selection of plants, many of which aren’t that widely available. 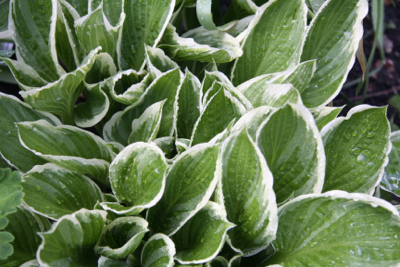 It’s definitely worth checking out if you are in search of something a little bit unusual and keen to put ‘the right plant in the right place’, as the saying goes. 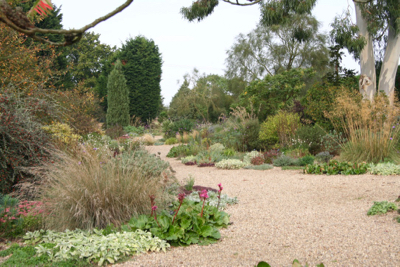 So even if you can’t make it over to Essex to see the garden in person, there is still plenty of opportunity to take advantage of the knowledge and research carried out by Beth Chatto and her team over the years to create a really special place where plants very much take centre stage. 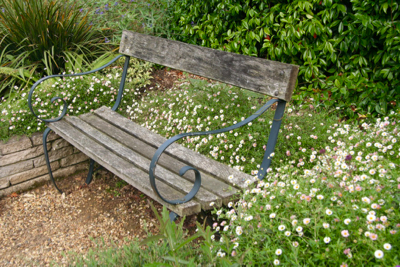 A pretty place to sit surrounded by Mexican daisies.